Although it felt like summer never actually started, it’s now well and truly over here in the Callows. 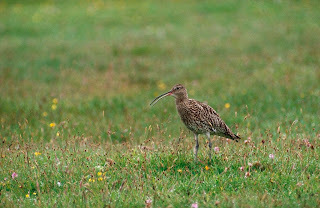 Wintering flocks of Curlew have started to arrive back. Always the first, they really mark the end of summer in the Callows. The farmers participating in the Breeding Wader Grant Scheme (BWGS) have already set their sights on next year’s breeding season and are now involved in preparing the habitat on their land for it. Last year and for the first time since 2008, wader populatins on BWGS land declined; most likley a result of the harsh winter of 2010/11. However, breeding was sucessful for many pairs and on the back of this success numbers were up again this summer. 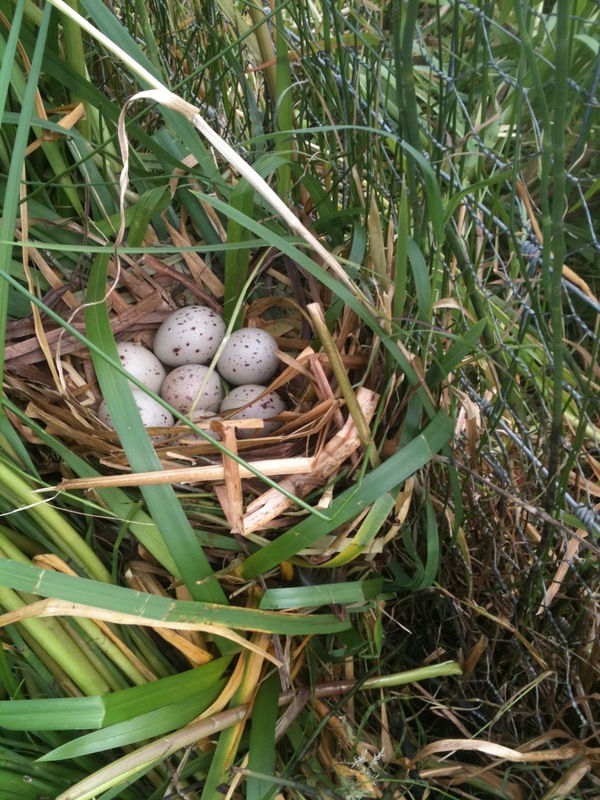 This year hatching and fledgling success continued to increase - up by 117% and 146% respectively on last year’s figures. Hopefully this should result in an even bigger population increase in 2013. On Inishee, the final tally was 38 pairs of Redshank, eight pairs of Lapwing and 11 pairs of Snipe. 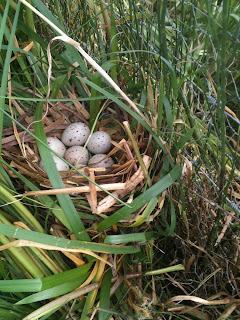 All but one pair of Snipe successfully fledged chicks. 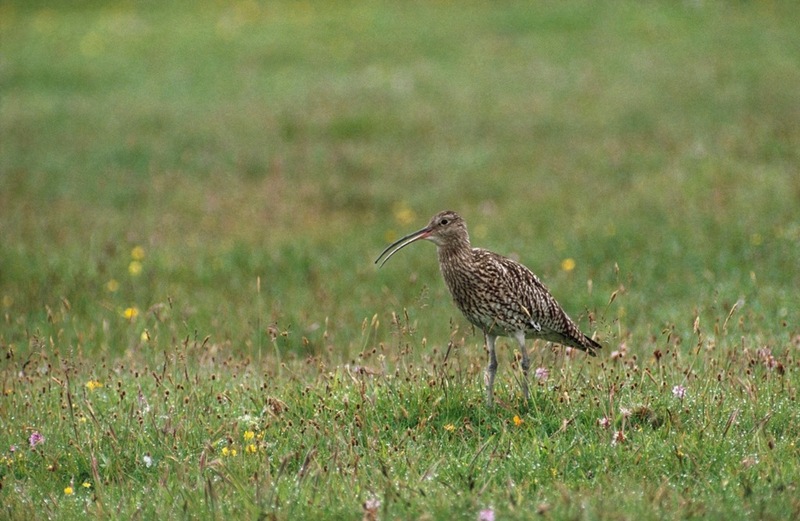 The Curlew, originally recorded on Inishee, moved to a quieter spot across the river to breed and managed to fledged two chicks. As the population continues to rise on this island, birds will eventually spill out into the surrounding land and start new colonies. 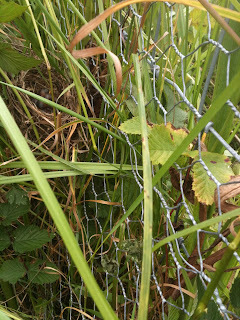 I’ll continue to update this blog throughout the autumn and winter months, and follow the Callows progression from an important wader breeding site to a major wintering site for waders and waterfowl.